A tea with a scent of flowers, vegetables, fruit and herbs. Hints of orchids and violins in combination with vegetable, fruity and spicy notes. You can even taste a hint of cardamom and fennel. 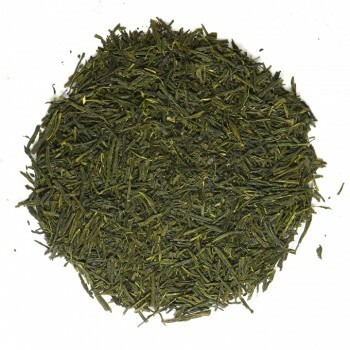 The Qi Lan is an oolong tea from China and is also called a blue-green tea. This tea is produced in the province of Guangdong. Here it is grown according to traditional methods and especially selected by Madame Tseng for De Eenhoorn. An oolong is a half fermented tea. This plant has large rolled blue-green leaves. After picking, these leaves are spread out in the sun to dry for withering. The leaves are regularly shaken and rolled by hand, to break the edges. Oxidation or fermentation will take place at these spots. As soon as the edges of the leaves turn red, the leaves are cooked for 15 minutes in a pan on the fire. 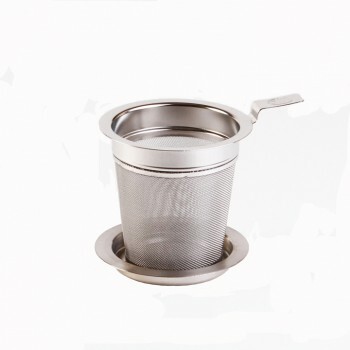 This ensures that the fermentation process stops and a beautiful oolong will exist.